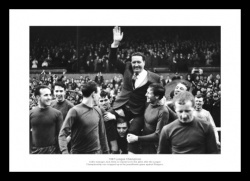 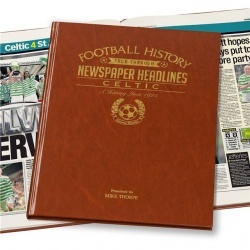 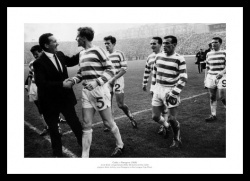 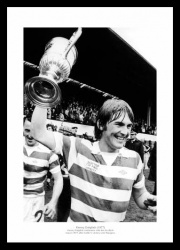 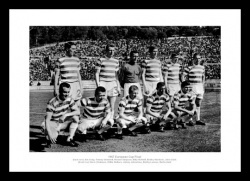 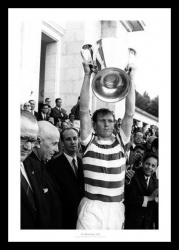 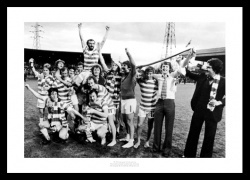 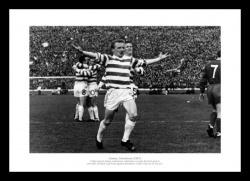 The history of Celtic FC through newspaper reports of the day. 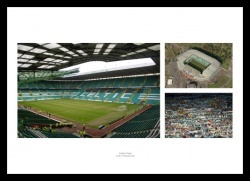 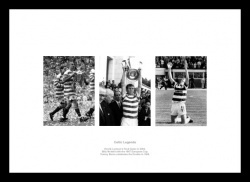 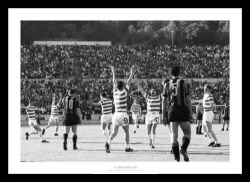 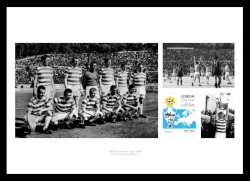 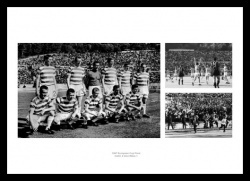 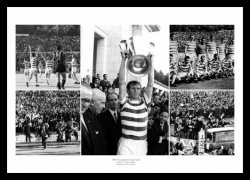 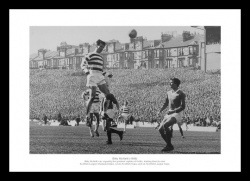 A montage of three photos of Celtic FC's famous stadium. 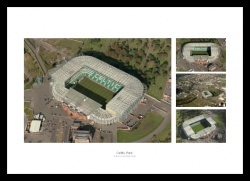 Aerial views of Celtic's Stadium.